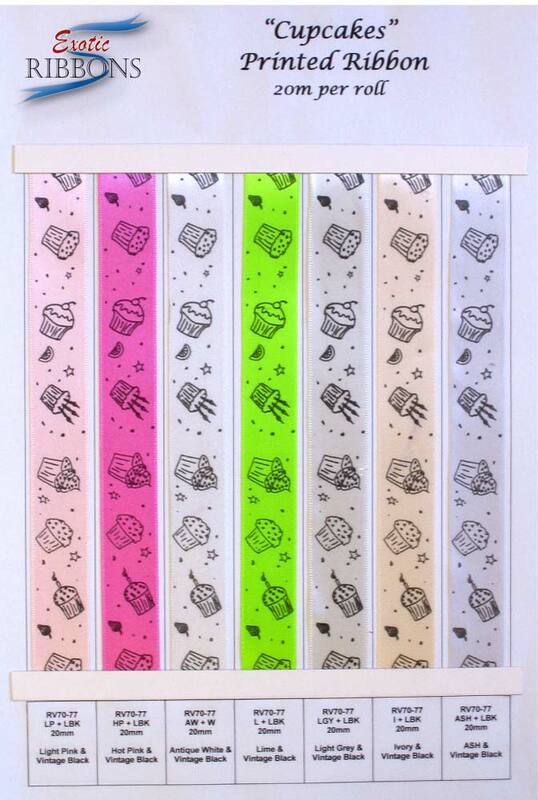 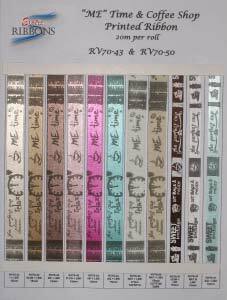 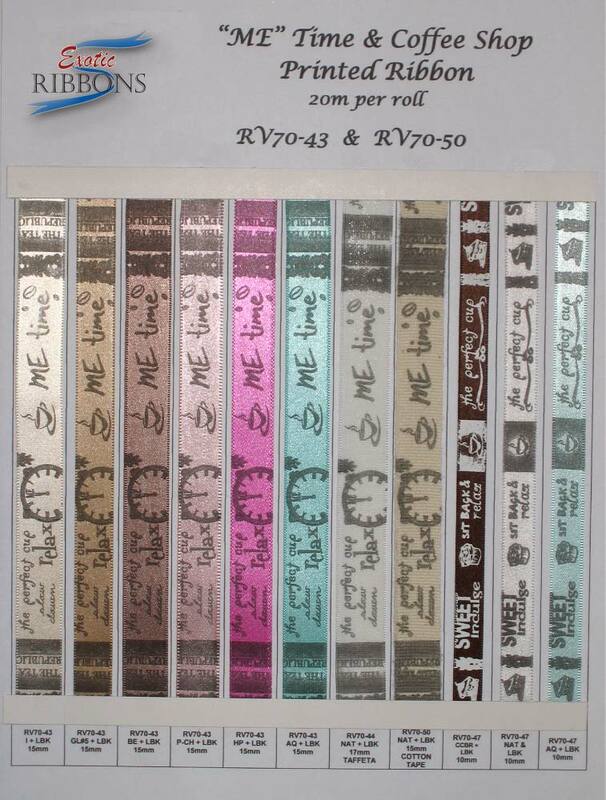 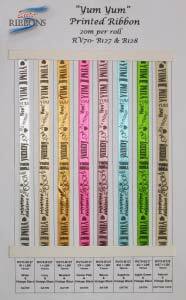 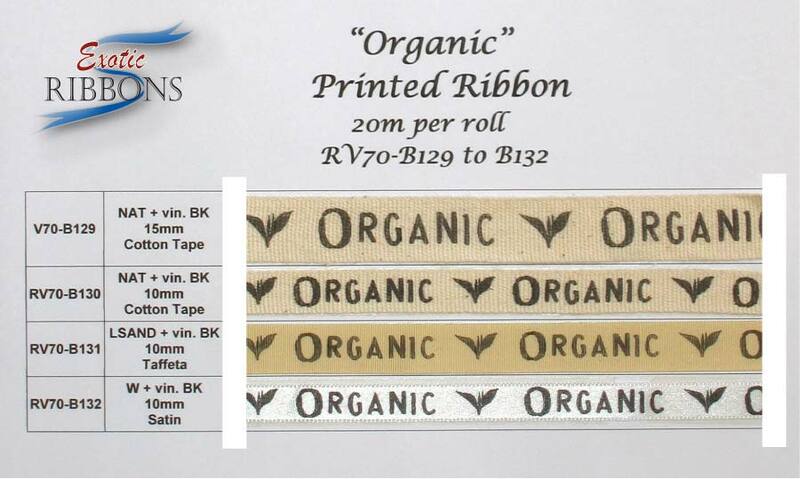 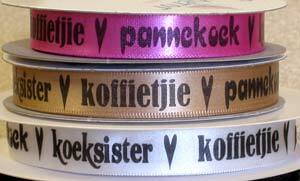 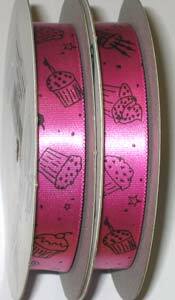 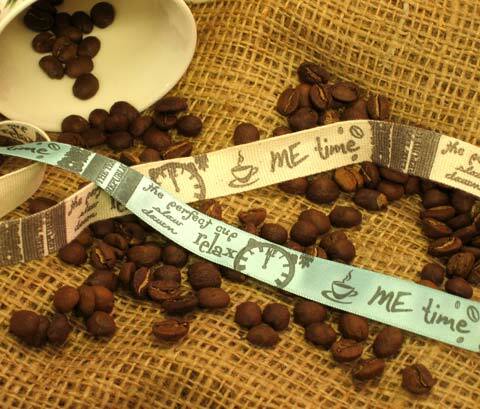 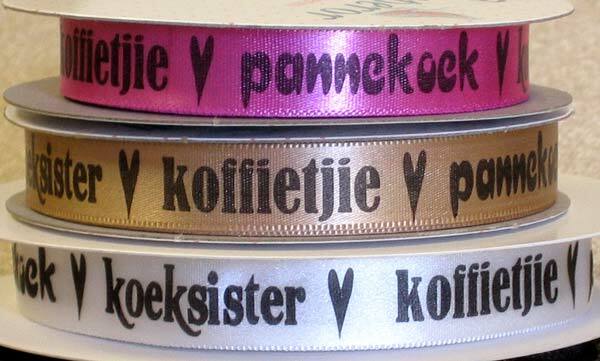 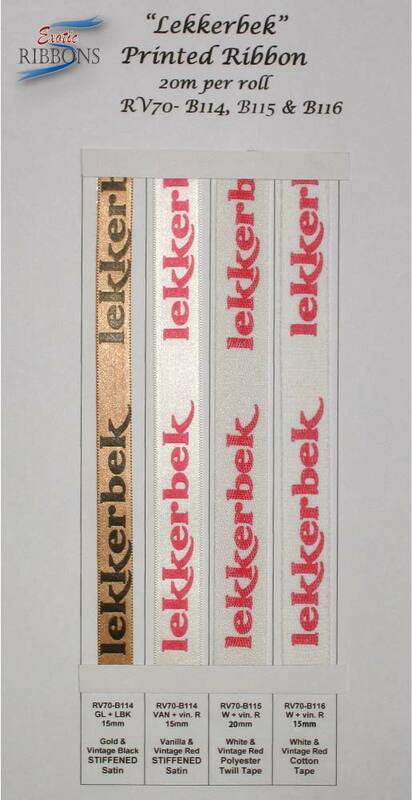 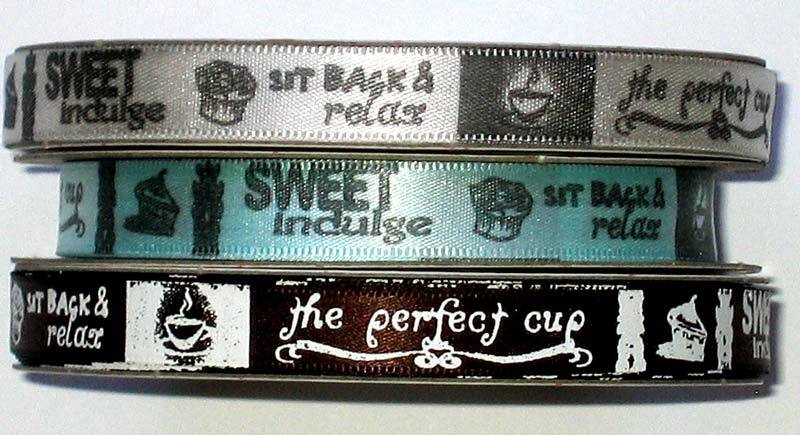 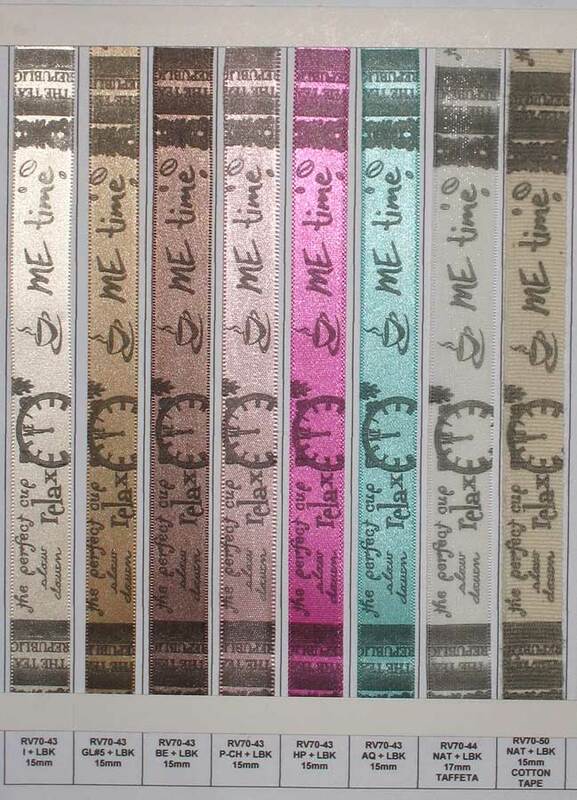 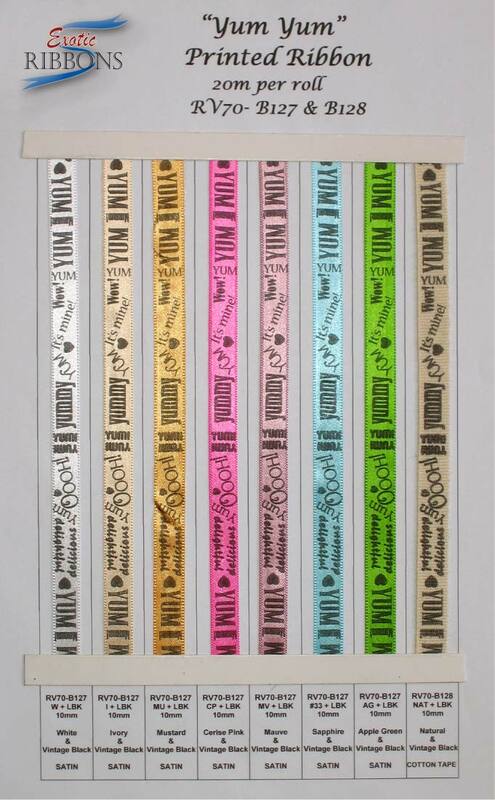 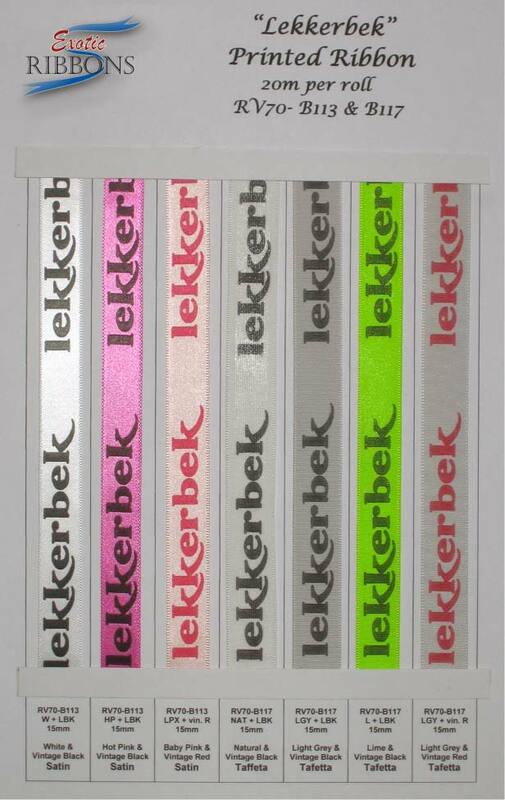 A new range of coffee shop printed ribbon is available with more products added regularly. 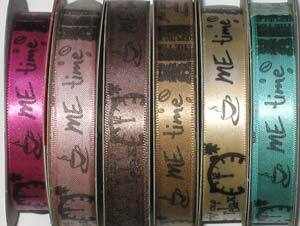 We're busy manufacturing & expanding these lines so do visit this page regularly for updates. 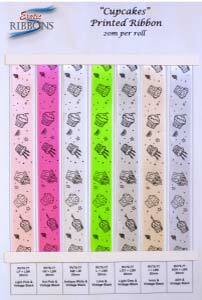 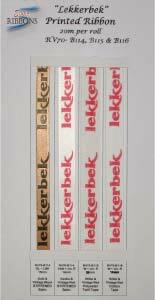 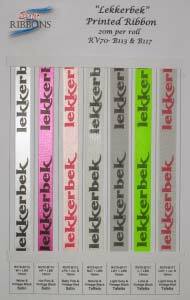 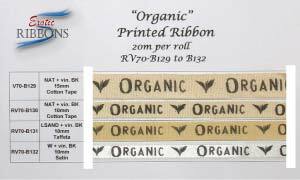 Ribbons in this category are typically used for arts & crafts, general manufacturing & packaging.